WiMEA ® Protocol is a revolutionising wireless technology developed specifically for its purpose – to give you as a boat driver freedom and safety. With 100 % requirements for robustness and durability, only the most advanced wireless technology is good enough, to save lives. 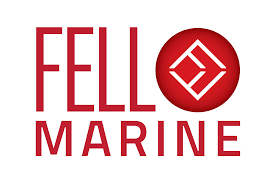 FELL has therefore developed WiMEA ® Protocol – Wireless Marine Electronics Algorithm.